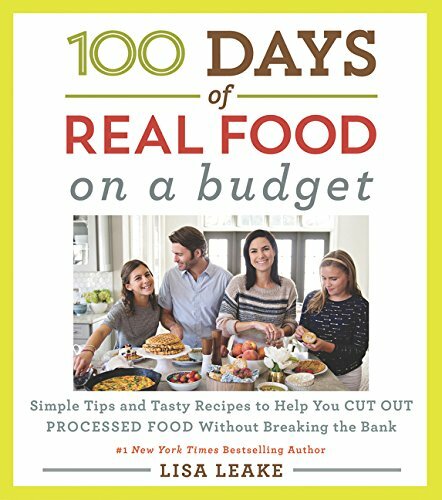 Revolutionize your Instant Pot with 100 brand-new recipes from Laurel Randolph, author of the #1 bestselling The Instant Pot Electric Pressure Cooker Cookbook. Sure your pressure cooker can make simple soups and cook rice, but it can do so much more! 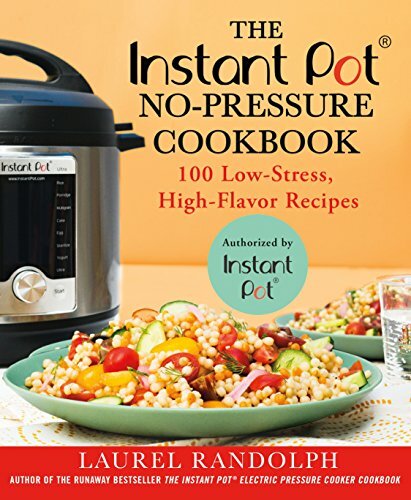 Officially licensed by Instant Pot®, The Instant Pot No-Pressure Cookbook takes home cooks far beyond boring basics and introduces them to the versatility and adaptability of this miraculous kitchen gadget. Laurel expertly mixes traditional cooking methods with the convenience of pressure cooking, and uses the Instant Pot® in unexpected ways, creating a wide range of dishes using fresh ingredients. She shares how one appliance can become the key to making healthy, flavorful meals, without taking hours of your time. 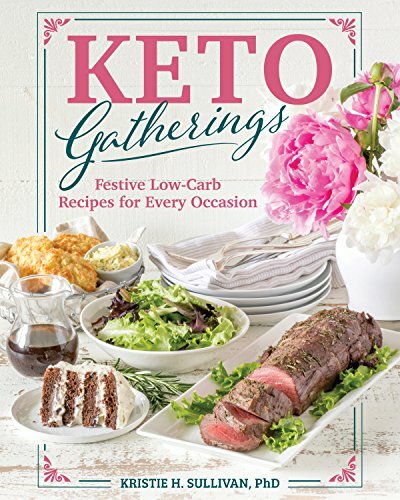 - Dishes based on cuisines from around the world—from Biryani with Currants and Cashews to Chorizo Hominy Grits and Shakshuka with Harissa and Feta. 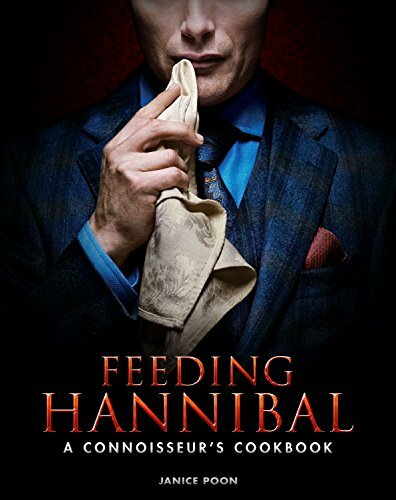 - Dishes based on cuisines from around the world―from Biryani with Currants and Cashews to Chorizo Hominy Grits and Shakshuka with Harissa and Feta.